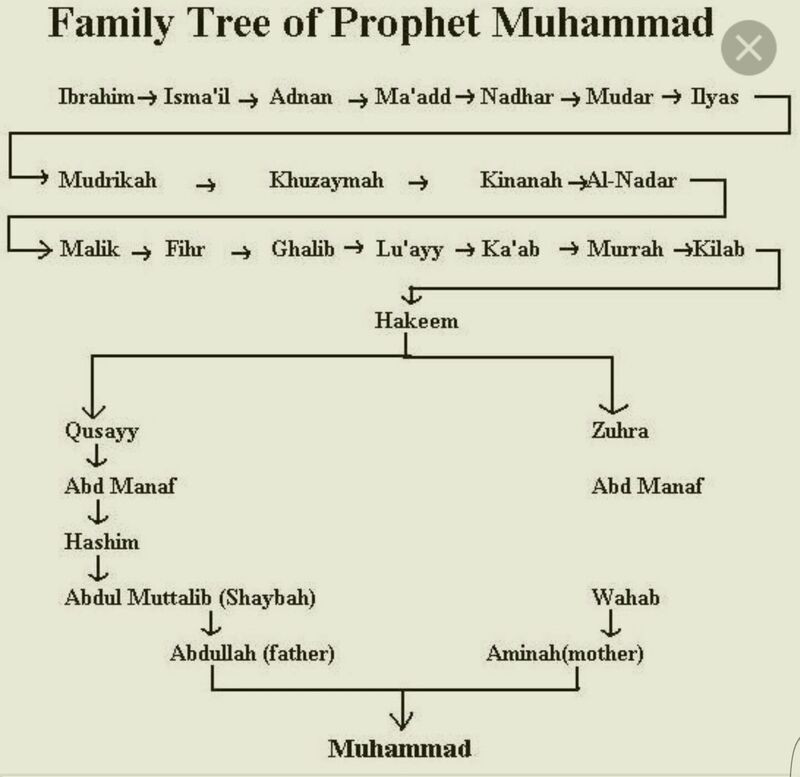 Muhammad's father, Abdullah, died almost six months before he was born. 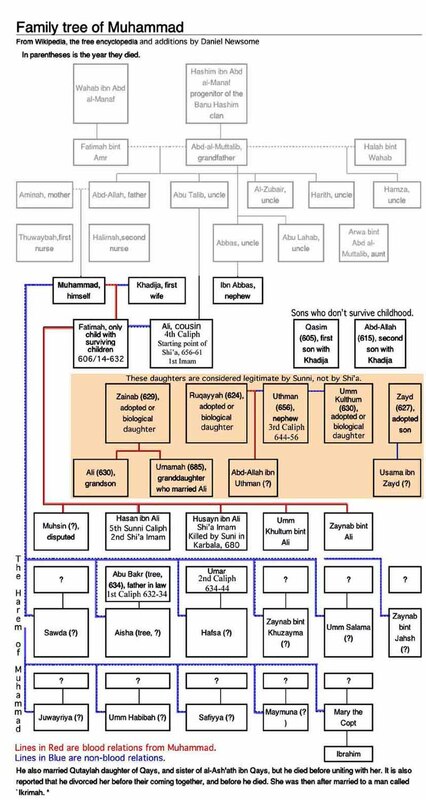 According to Islamic tradition, soon after birth he was sent to live with a Bedouin family in the desert, as desert life was considered healthier for infants; some western scholars reject this tradition's historicity. 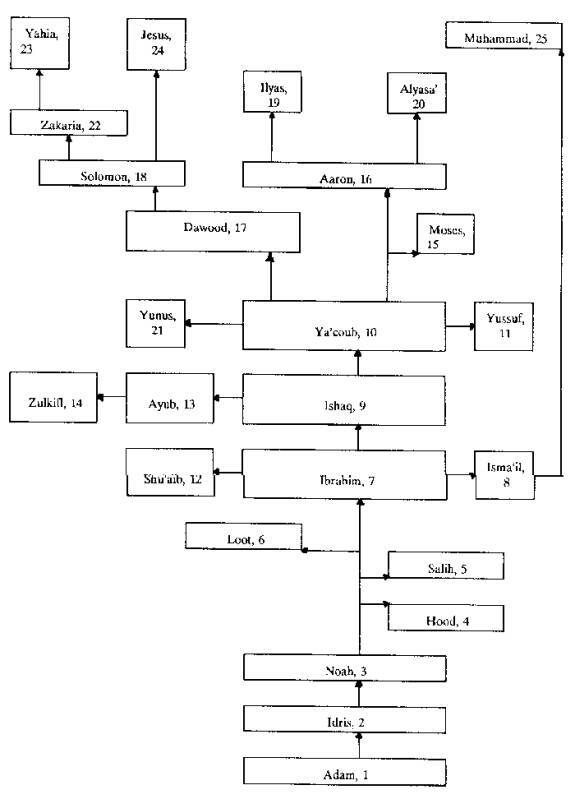 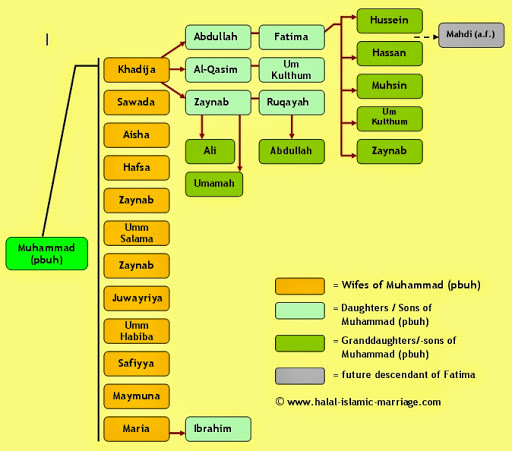 Muhammad stayed with his foster-mother, Halimah bint Abi Dhuayb, and her husband until he was two years old. 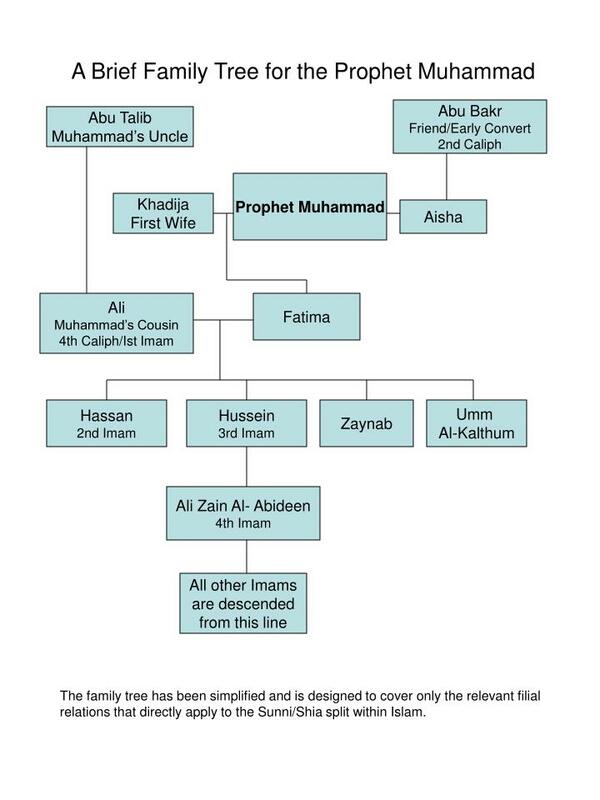 At the age of six, Muhammad lost his biological mother Amina to illness and became an orphan. 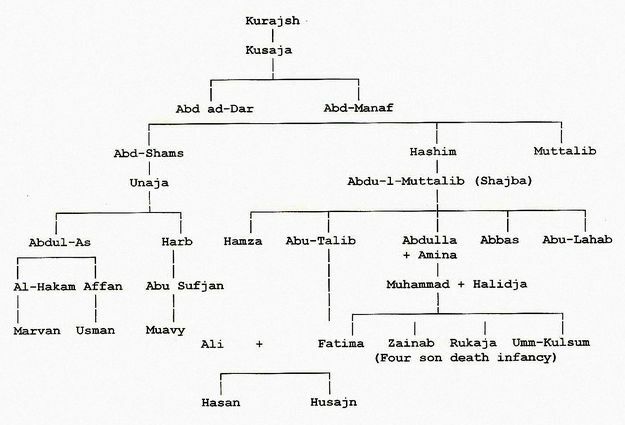 For the next two years, until he was eight years old, Muhammad was under the guardianship of his paternal grandfather Abdul-Muttalib, of the Banu Hashim clan until his death. 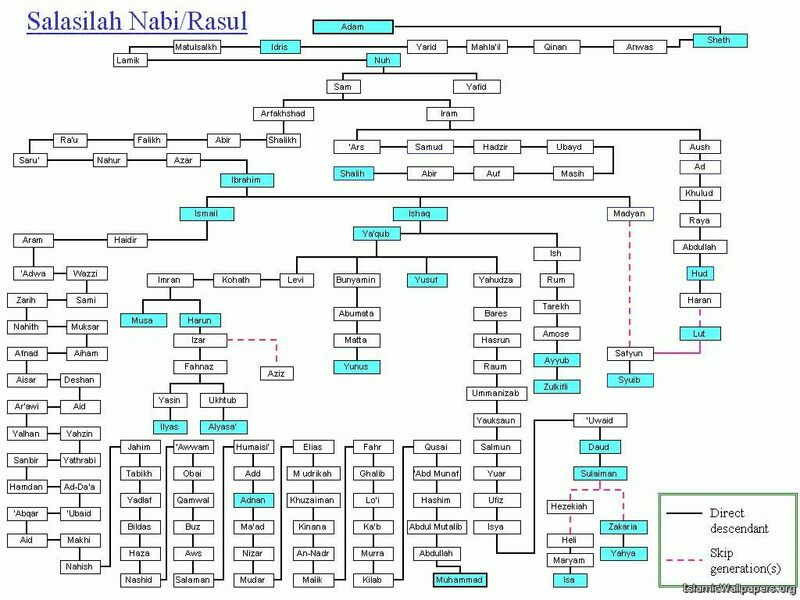 He then came under the care of his uncle Abu Talib, the new leader of the Banu Hashim. 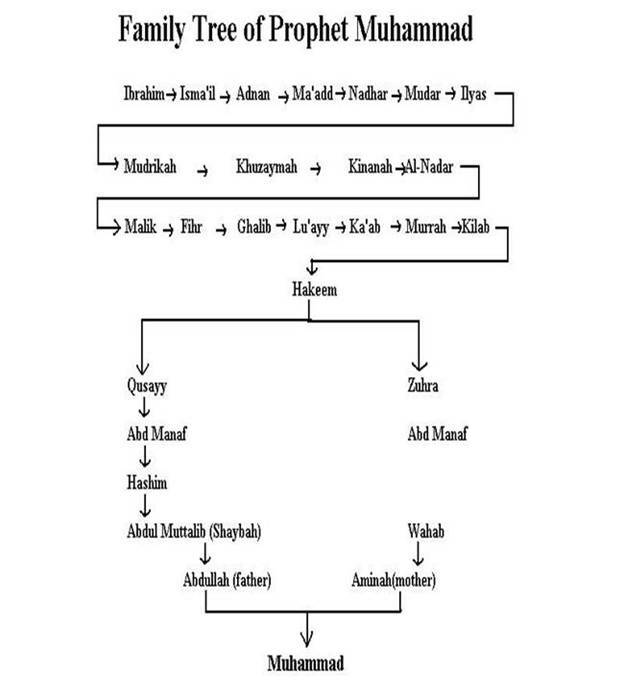 According to Islamic historian William Montgomery Watt there was a general disregard by guardians in taking care of weaker members of the tribes in Mecca during the 6th century, "Muhammad's guardians saw that he did not starve to death, but it was hard for them to do more for him, especially as the fortunes of the clan of Hashim seem to have been declining at that time. " 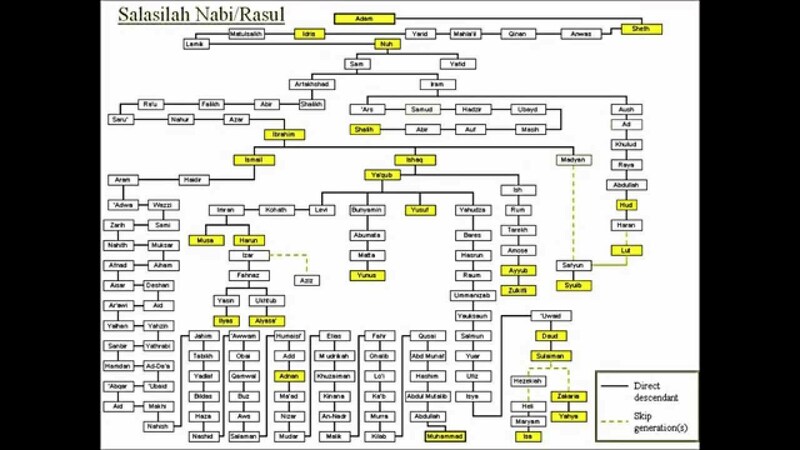 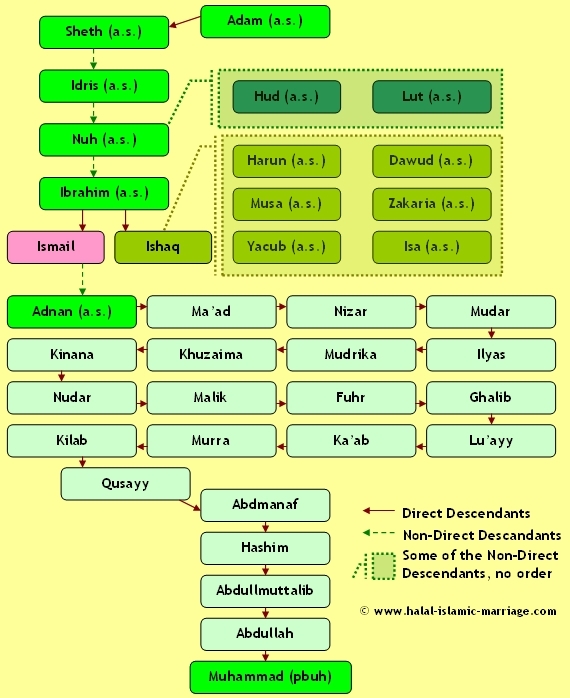 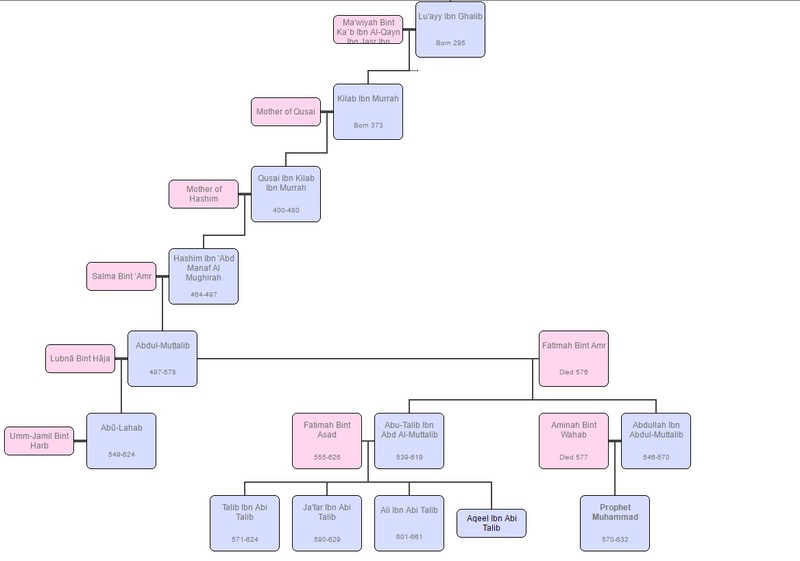 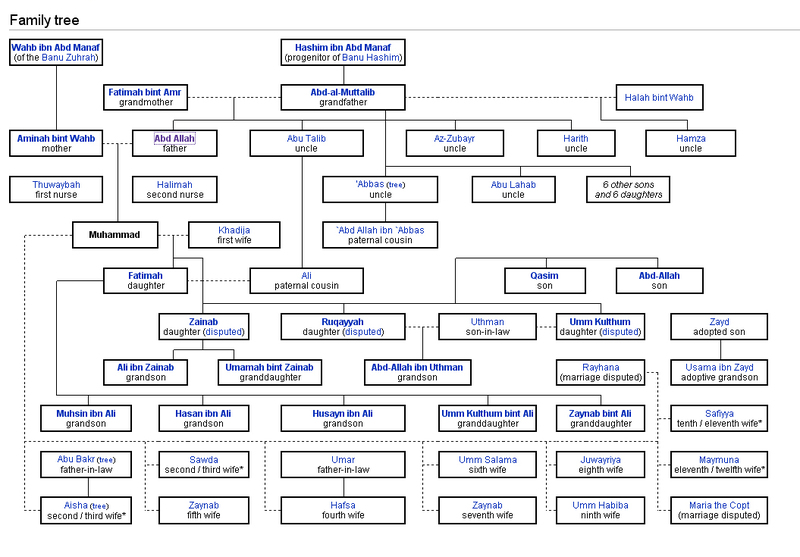 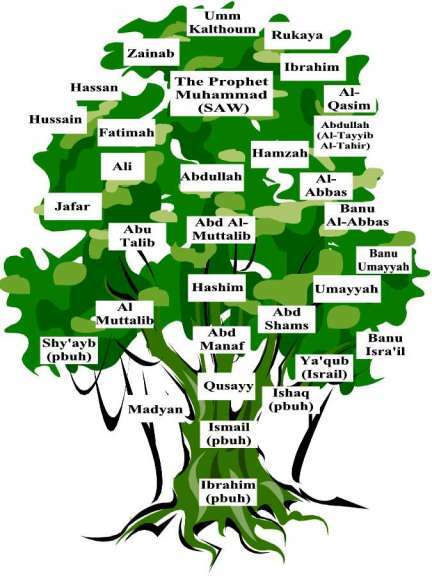 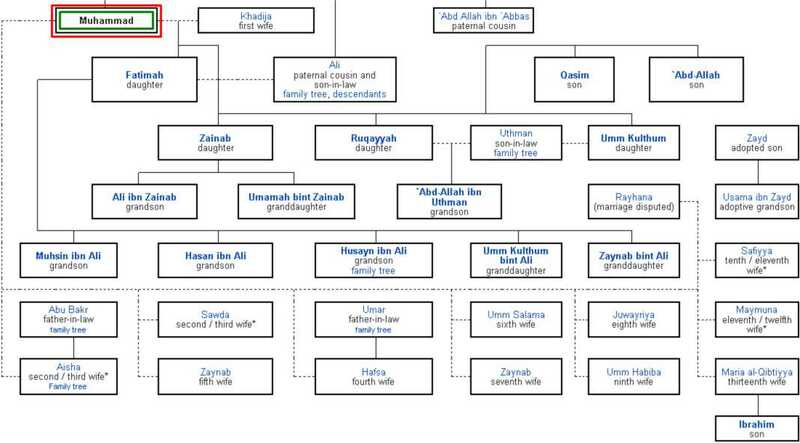 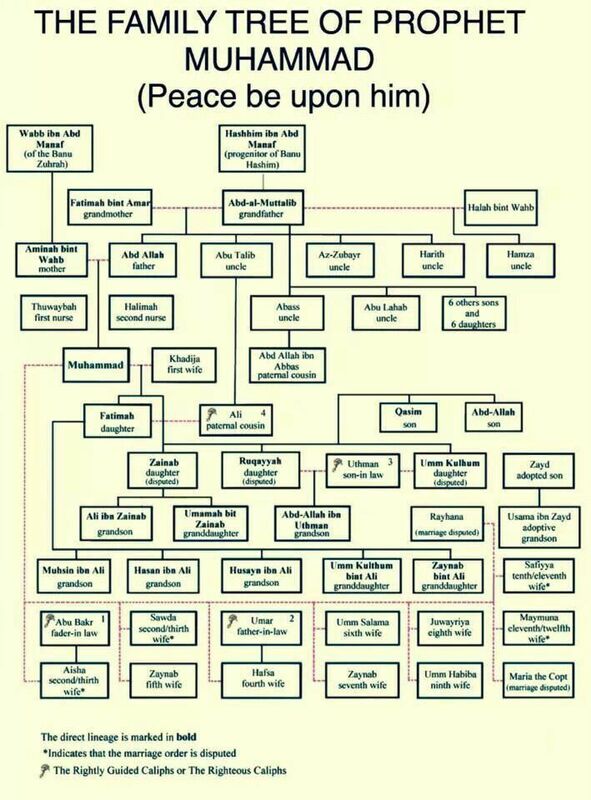 The genealogists do not differ concerning the descent of our Prophet Muhammad as far as Ma’add b. 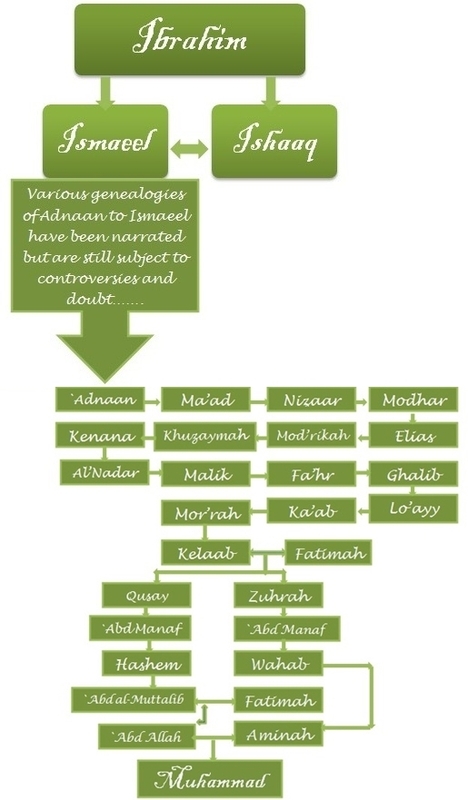 ‘Adnan.